"A reminder of the blood-stained field of Karbala, where the grandson of the Apostle of God fell at length tortured by thirst and surrounded by the bodies of his murdered kinsmen, has been at anytime since then sufficient to evoke, even in the most lukewarm and heedless, the deepest emotions, the most frantic grief and an exaltation of spirit before which pain, danger and death shrink to unconsidered rifles." "In a distant age and clime the tragic scene of the death of Husain will awaken the sympathy of the coldest reader." 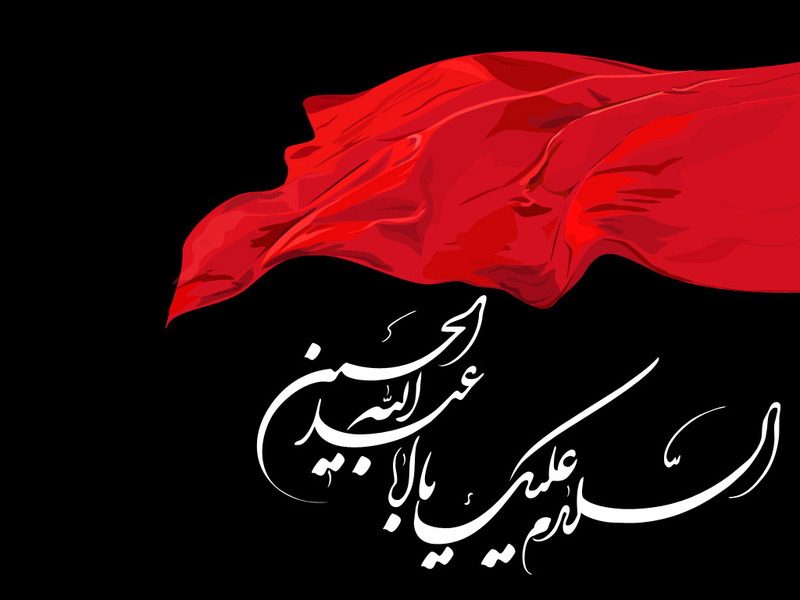 "In the history of Islam, especially the life of Imam Husain stand unique, un approached and unapproachable by anyone. Without his martyrdom, Islam would have extinguished long ago. He was the savior of Islam and it was due to his martyrdom that Islam took such a deep root, which it is neither possible nor even imaginable to destroy now." "The best lesson which we get from the tragedy of Karbala is that Husain and his followers were the rigid believers of God, they illustrated that numerical superiority does not count when it comes to truth and falsehood. The victory of Husain despite his minority marvels me." "If Husain fought to quench his worldly desires, (as alleged by certain Christian critics) then I do not understand why his sisters, wives and children accompanied him. It stands to reason therefore that he sacrificed purely for Islam." Omayyads. Under the blazing sun, on the parched land and against the stifling heat of Arabia, stood the immortal Husain."